The typhoon is passing by Tokyo area and going up North in Japan today. Please keep taking care of yourself going back and forth between any places. 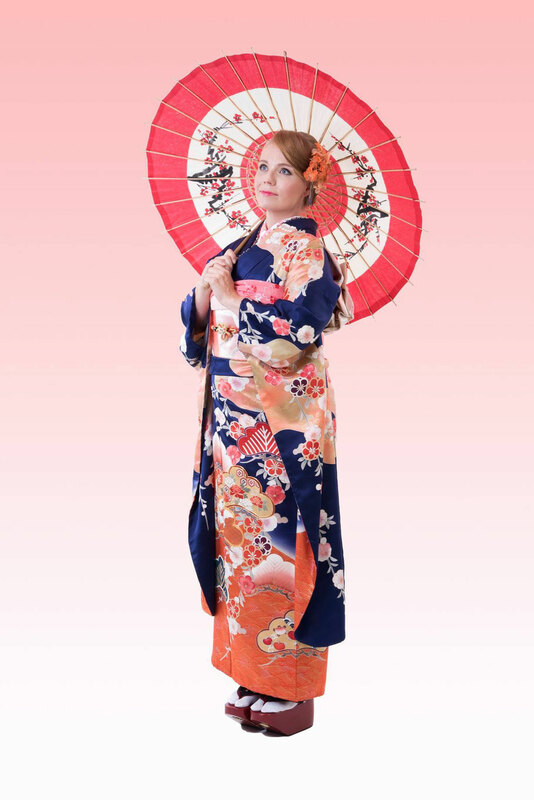 The theme for today is `large size kimono`. We have welcomed customers from all over the world so far. Especially, people from out of Asia have a tendency to fit clothes for larger size than us, Japanese. Mostly, they are taller and larger than us, Japanese. Japanese clothes` sizes are a little too smaller for them very often. We have prepared the fitting size for anyone. So, we definitely have more variety sizes for larger, smaller than any other kimono rental shops in Asakusa. 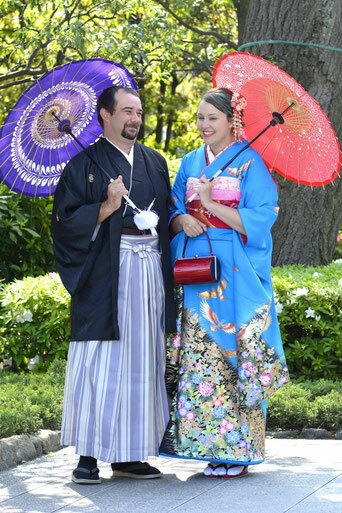 We especially have much larger and taller size for Basic, Luxury, and Premium plans except Simple plans kimonos.